hey guys! IF you apply for jobs here and don't get any response. 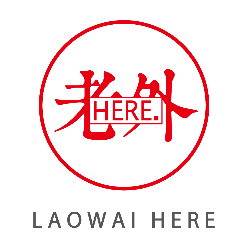 Please send your CV+ to this email: hr@laowaihere.com .we will talk to you ASAP. THANK YOU!